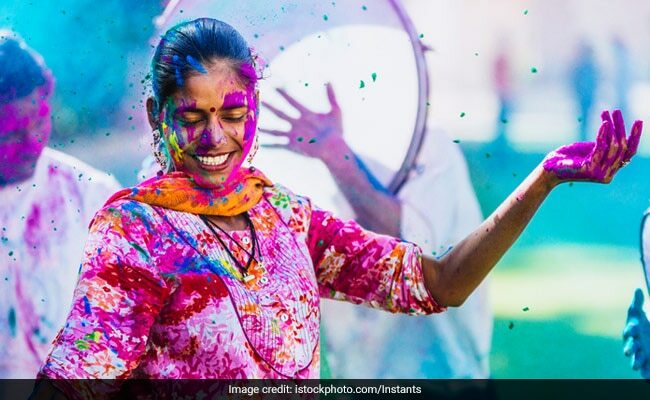 Happy Holi Songs 2019: What instantly creates a Holi vibe are the peppy song numbers. From the classic 'rang barse' to the new-gen 'balam pichkari', prepare your song list in advance and get grooving with your family and friends. 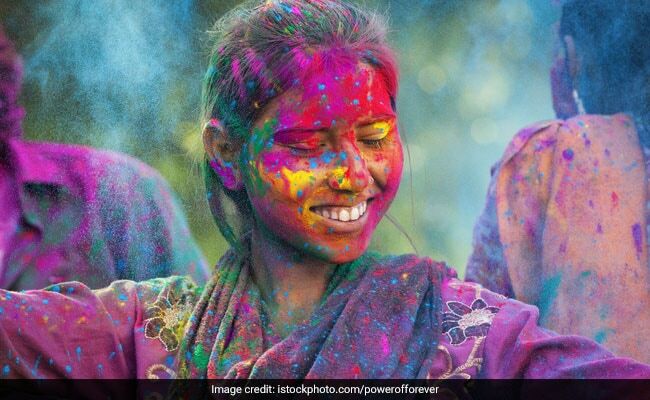 Holi, the vibrant festival of colours that celebrates brotherhood and welcomes spring season is here. What instantly creates a Holi vibe are the peppy song numbers. 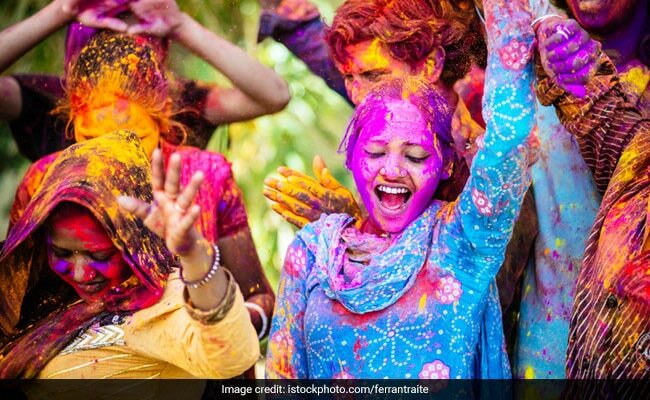 From the classic 'rang barse' to the new-gen 'balam pichkari', prepare your Holi songs list in advance and get grooving with your family and friends. Ensure you arrange for herbal colours and sweets on the sides. We also have some ideas to make this Holi extra special. You can read them here. Holika Dahan is today. Know about the rituals and pooja timings here. 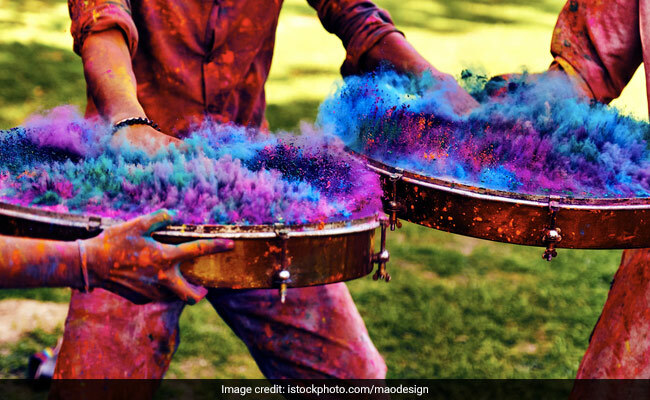 With your personal touches to the celebrations- making festive food, sweets, rangoli, experimenting with Holi art, Holi decor - may you have a Happy Holi! 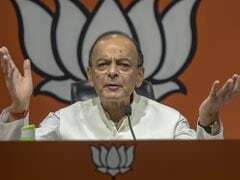 Aaj Na Chhodenge Bas Humjoli is a hindi song from the 1970 movie Kati Patang. A legendary song sung by Kishore Kumar and Lata Mangeshkar. Baghban's Holi song picturised on Amitabh Bachchan and Hema Malini is a fun to watch and dance to, with Mr Bachchan's signature steps.